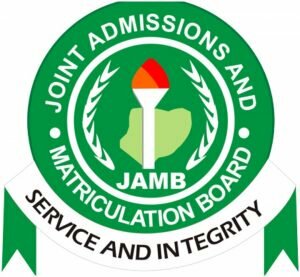 The Joint Admissions and Matriculation Board (JAMB) said 24,148 candidates have gained admission as at Wednesday August 29. The Registrar of JAMB ,Professor Ishaq Oloyede made the disclosure at the end of a computer based promotion exam for JAMB staff. According to the Registrar, JAMB had sold its 2018 Unified Tertiary Matriculation Examination (UTME) application form for N5, 000 while it remitted N7.8billion to the Federal Government at the end of the exam. Professor Oloyede disclosed that the staff promotion exam is to assess the readiness of the board in carrying out examination without hitch. “The new software used in the exam will now be deployed to third party clients .